Browsers Firefox and Edge take a beating on day two of the Pwn2Own competition. Hackers took down the Mozilla Firefox and Microsoft Edge browsers on Thursday at Pwn2Own, the annual hacking conference held in tandem with CanSecWest, as the competition continued for a second day. The dynamic hacking duo of Amat Cama and Richard Zhu, which make up team Fluoroacetate, had another good day, following Wednesday’s successes. 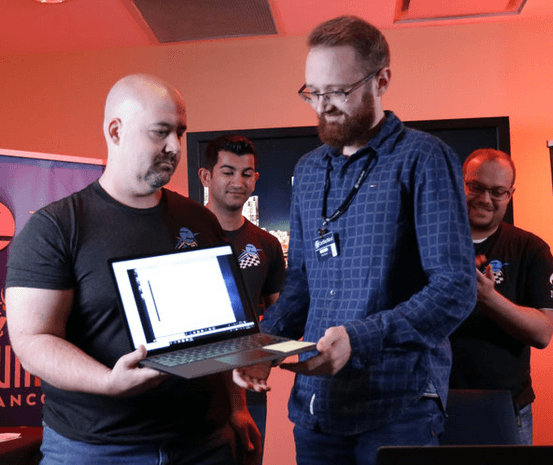 The two trained their skills first on Mozilla Firefox, leveraging a JIT bug in the browser, followed up by an out-of-bounds write exploit in the Windows kernel. The one-two punch allowed Fluoroacetate to take over the targeted system. “They were able to execute code at SYSTEM level just by using Firefox to visit their specially crafted website,” wrote Zero Day Initiative in a write-up of the day’s hacking results. For their efforts the two earned $50,000. The story of the day continued to be Cama and Zhu, who earned an additional $130,000 for a “masterfully crafted exploit chain” that eventually lead to the owning the underlying hypervisor of a VMware Workstation, ZDI reported. That hack began on VMware Workstation where Fluoroacetate opened an Edge browser and visited a booby-trapped website that contained a confusion bug. 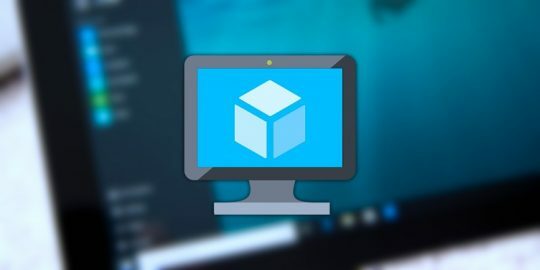 Next, Cama and Zhu used a race condition in the Windows kernel followed by an out-of-bounds write in VMware workstation that linked to executing code on the underlying hypervisor. 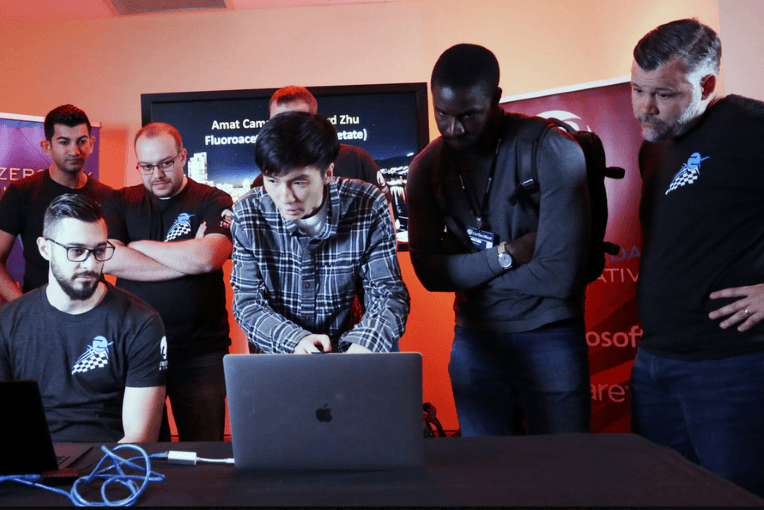 Adding both day’s awards together, Fluoroacetate has so far earned $340,000 in the Pwn2Own competition this year. Mozilla’s Firefox browser went down a second time Thursday, thanks to hacker Niklas Baumstark. He was able to execute code at the system level of a PC by leveraging a JIT bug in Firefox. “In a real-world scenario, an attacker could use this to run their code on a target system at the level of the logged-on user,” ZDI wrote. The successful exploit earned Baumstark $40,000. A researcher named Arthur Gerkis, with Exodus Intelligence, was the final contestant and a newcomer to the Pwn2Own competition. His target was also Microsoft’s Edge browser. “[Gerkis] wasted no time by using a double free bug in the renderer followed by a logic bug to bypass the sandbox,” ZDI wrote. For his effort, the researcher earned $50,000. Day three of the competition closes out the Pwn2Own event with a automotive category. 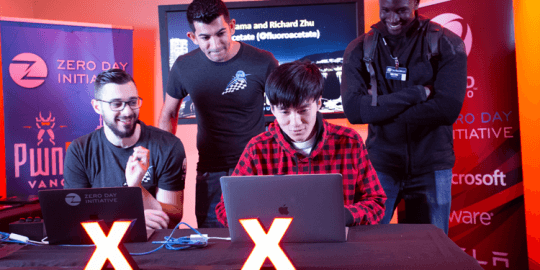 On the first day of Pwn2Own 2019 hackers poked holes in Apple Safari, VMware Workstation and Oracle VirtualBox. Virtual machines that use AMD’s hardware-based encryption scheme are vulnerable to attacks that can extract the full contents of their main memory – in plaintext. 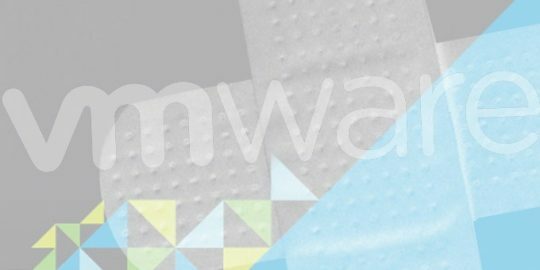 VMware released three patches fixing critical vulnerabilities affecting its vSphere cloud computing virtualization platform. How many times can you spell is Pawn2Own instead of Pwn2Own? Really? So these are Windows-only exploits? I'm assuming they won't work in Linux, correct?